Description: Blank tree chart with PDF and EDDX file for free download. Teachers and educators always need different kind of graphic organizers to improve their teaching and get better effect. 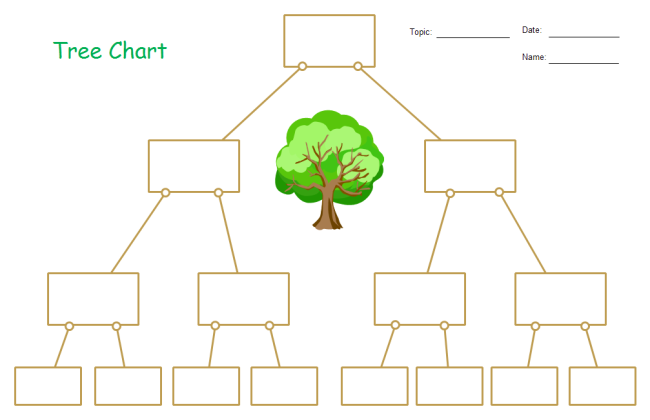 This practical and handy tree chart template will be one of your most popular items in your material folder.